the 1907 Ultra High Relief Double Eagle is a transformative experience. In a brief moment, he can convey all the capabilities of and opportunities for American coinage. His narrative is contagious. It is well known that this coin is beautiful and coveted. Its aesthetic and artistic achievements are definitely part of Moy’s affection for this coin. But a deeper understanding of its symbolism and how effective Saint-Gaudens was at incorporating this into his coin is, for Moy, its magic. Moy’s story goes like this. 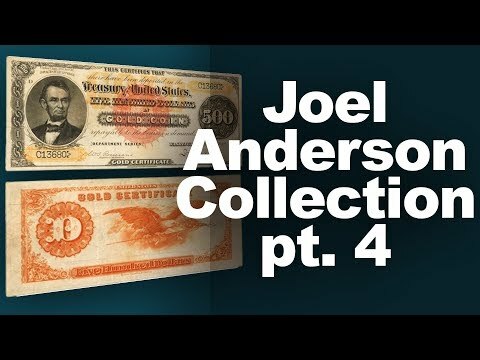 Teddy Roosevelt wanted to create a uniquely American coinage. Roosevelt believed that coins were an extension of a nation’s identity. He enlisted Augustus Saint-Gaudens, the most renowned sculptor of his day, because Saint-Gaudens was obsessed with creating uniquely American sculpture. had set the stage for most U.S. coinage, and did so in a very staid way on Barber coinage. 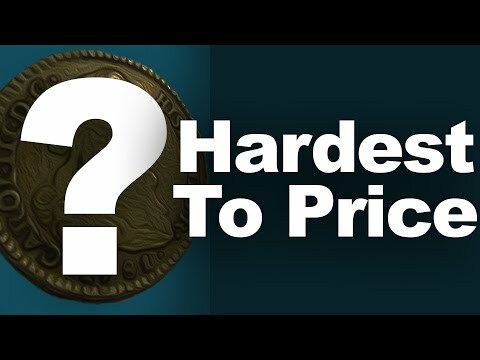 Roosevelt thought that our coins had were too European looking and that it was time that America has American looking coins. A striding, advancing Liberty was a noticeable departure from this tradition. Liberty, in a classically-inspired gown, an allegorical reference to the foundations of American democracy are in Western Civilization, carries a torch in her forward arm and an olive branch in her rearward arm. The meaning was clear in its day: where enlightenment (the torch) leads Liberty, peace the olive branch) will follow. A small Capitol Building in the background shows that Liberty has been established in America and now marches ahead on a rocky precipice, suggesting the monumental nature of her challenge, to bring enlightenment and peace to the world. That she was minted in the highest relief possible showed the powerful way that Liberty was marching to the viewer and thus the rest of the world. (4)(C), which entitles the Secretary of the Treasury to prescribe programs for minting gold coins, including their designs, specifications, denominations and quantities. It was a coin over which the Mint, with the Secretary’s blessing, could have complete control. The success and ongoing popularity of this 2009 Ultra High Relief invited opportunity for the 2015 High Relief $100 gold coin and this year’s centennial gold Mercury Dime, Standing Liberty Quarter and Walking Liberty Half Dollar programs. Although Moy ended his five-year commission as Mint Director in early 2011, these coins are certainly part of his legacy. Moy’s intense focus on design is also a central part of his legacy. In a 2014 interview, former chief engraver John Mercanti said, “Ed is the only director I worked with who really cared about design and the effect design would have on the final product and the public.” During his career at the Mint, from 1974 to 2010, Mercanti worked with eight different directors. Moy was a departure as Mint Director in other ways. He is the son of Chinese immigrants who came to Wisconsin and opened a restaurant. He has always had an intuitive understanding of business and worked in both government and in the private sector. First for Blue Cross Blue Shield, and then for the Department of Health and Human Service under President George H.W. Bush. He returned to government in 2001. Under George W. Bush, he served as Special Assistant to the President for Presidential Personnel until 2006. During regular oval office briefings, he recommended candidates to fill vacant Presidential appointments. Notably, he served on the Department of Homeland Security transition team, helping to staff and shape the newest cabinet department of government. His period of Mint Director was during a profoundly transformative time for the Mint. First, new coinage programs presented new technical challenges for the Mint. The Presidential $1 Coin, launched in 2007, required the use of edge lettering on a U.S. circulating coin for the first time in over 70 years and at a never-before seen scale. The America the Beautiful 5-ounce Silver Bullion coin was the first coin of its size and format ever produced in the U.S., and again at previously unforeseen scale for large format bullion. Beyond these challenges, the financial crisis of 2007-8 had a ground-shattering effect on Mint operations. 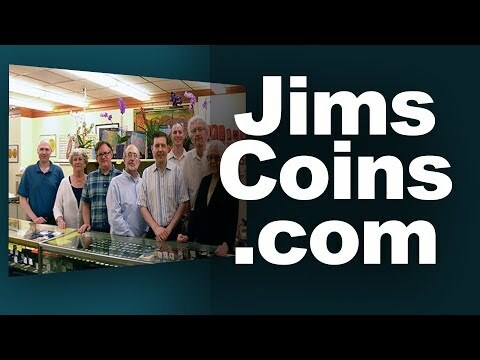 Demand for circulating coinage plummeted to a 46-year low, decreasing revenue and profit from seigniorage, a basic source of operating capital for the Mint. returned over $1 billion to the Treasury General Fund. In some ways, Moy’s considerable impact on the Mint and its future are seemingly unrecognized by the numismatic community. This may be in part to his personal philosophy of the selfless nature of public service. He said in 2014: “You realize as Mint director, Ã¢¬ËI’m a temporary steward of this American institution.’ What you hope in public service is that you leave an institution better than you found it. 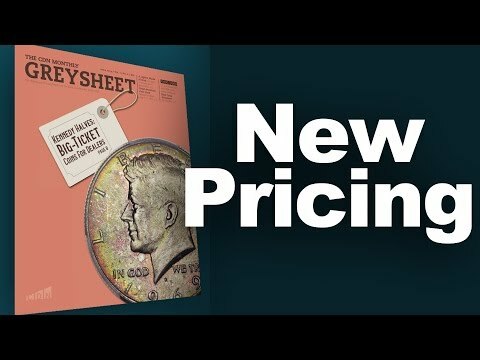 The second article in a series about contemporary U.S. Mint officials.